It is true that colors add ease to our lives but in the case of car speakers wire colors, many of us get confused. So you are here to know the ‘’car speakers wire colors’’. Colors of the speaker wires is not merely a fun or just for a great look, it has a reason behind its each and every single color that is called color coding. This color coding is for making the connections correct and perfect with greater ease. Although your car may have different colors of wires or maybe the speaker you have bought has the different colors of wires in it but most of the colors are specified for the wires everywhere or they are the standard ones. You can take these standard color wires as a sample for your colored wires. There are different colored wirings like blue, white, red, grey, brown, orange, black and many more. These are some of the main standard colors. For different types of cars, there are different wires, with their positive and negative terminals. These different color wires have their own memory, ignition, illumination, etc. If you have a BMW and you are looking for its speaker color wires than in this section I and going to give you a complete detail regarding its wires. Many of the people using the Toyota Corolla, so this is for Toyota fans. This is the best guide on car speakers wire colors. These charts are going to help you with. Whoever is in need of this guidance, do tell him or her so that they can also get benefit from these amazing detailed charts which are explained with the specific cars also. Once you got understand the wire colors, this will make the installation much faster, easier and convenient. As well as these different colors will help you to ensure that you have done the correct wiring because it is a must that wire connections should be done properly otherwise the wires can get a short circuit. These Car Speakers Wire Colors charts are also for the different commonly used cars and you can get a whole guidance from them or if you are having any of these cars whose charts are mentioned above, then it is a great ease for you people and you have got all the info yet for the proper connection of different car speakers wire colors, you should read the whole guide carefully to prevent any kind of mistake or short circuit. So give these charts a sincere and careful view completely, so that you can get what you want means you will be able to know about the Car Speakers Wire Colors and to fit them properly in order to get the desired perfect performance of the speakers. 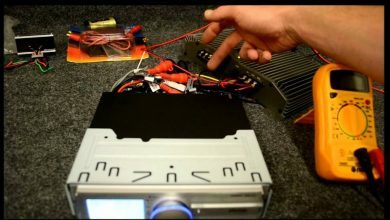 Once again I am giving you a precaution that learns the car speakers wire colors for the perfect connections because any or the wrong wiring connection not only short-circuit the wires but also it will ruin the whole sound system of your car and its internal system too. But there no need to be worried because in this article you are getting all information as a detailed guide. 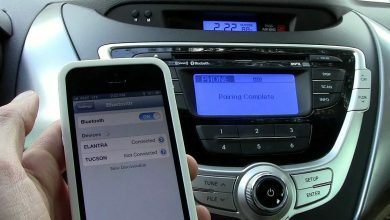 you will praise these efforts after you get all this information about car speakers color wires and fit the speakers perfectly by making the right connections. You can take the wire harness form the market or interface to connect the multi-colored wires with the same colored wires of the speakers. A connection will require connecting bugs or connectors to make a strong connection. Otherwise, soldering can also be done to make a permanent strong connection but make sure that you are making the right connections and this will require a test that I will tell you further. Making right connections should be your main purpose and colored wirings make this much easier for you. You can take direct help form these detailed charts explained above. Once you understand the wire colors from these charts you will be able to make the perfect connections yourself. 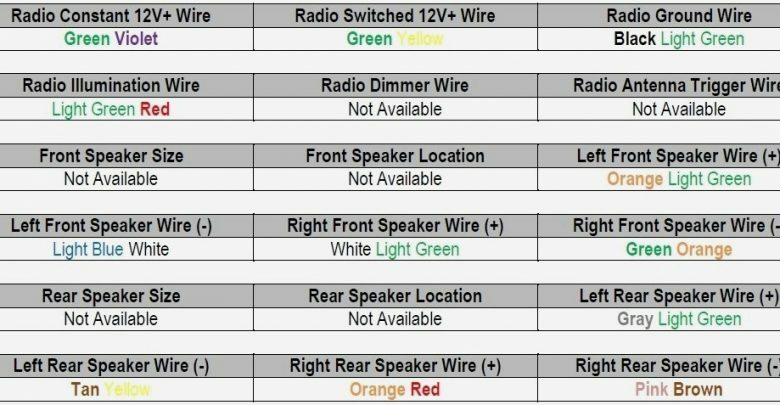 Refer to the Car Speakers Wire Colors chart. All the connections must be strong and colored wires should be of a high quality. 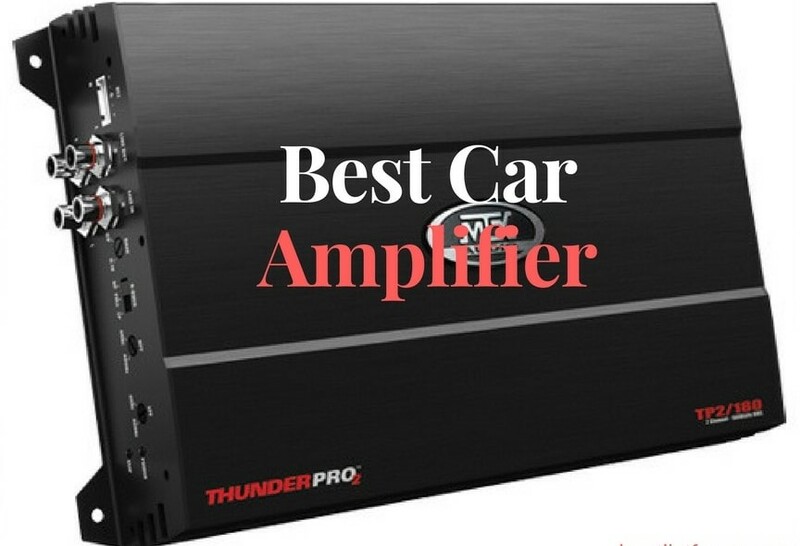 Once making all the connections fine and strong, you have to mount the speaker on its place properly and if the wire connections are perfect than you car speaker will also go best by showing its high efficiency, performance, and distortion free sound. Testing is a must to ensure that all the connections are right or not and you also understand its importance as well. It will tell you the final results before you complete the whole work that whether the wiring connections are right or not and this will save the wires and the speaker from any short circuit. In order to check the lights, dimmer, hot and ignition, you can use a test light or a voltmeter while to test the speakers you can use the test radio. You have to check the polarity of the wires by the polarity tester and you will get to know easily that which side is negative and which one is positive. It the speaker makes sound outwards that means that polarity is correct and if it makes the sound inside it then it means that the polarity is being reversed and obviously that connection would be inappropriate and you have to correct that first. Through the voltmeter, you can check the wire connections too. When you connect the two weeds of the voltmeter together and it creates a distortion free clear beam sound then its means that connections are correct but if not, then this is an indicator of an incorrect connection. Also, you can cross check or double check by the voltmeter also by inserting one probe in one side of the harness and other into the second side and the clear beam sound will tell you about the right connections. So, in this article, I have given you a complete and detailed guide about the Car Speakers Wire Colors, with the worth reading and helpful charts. This guide will help all of you. I am done explaining all the points about this topic. I hope that my dear readers will found this article very useful as it is made with a lot of efforts behind. Make the right wire connections. Feel free to contact me if you have any questions related to Car Speakers Wire Colors. I will not only answer your question but also post a detailed article on that very question.